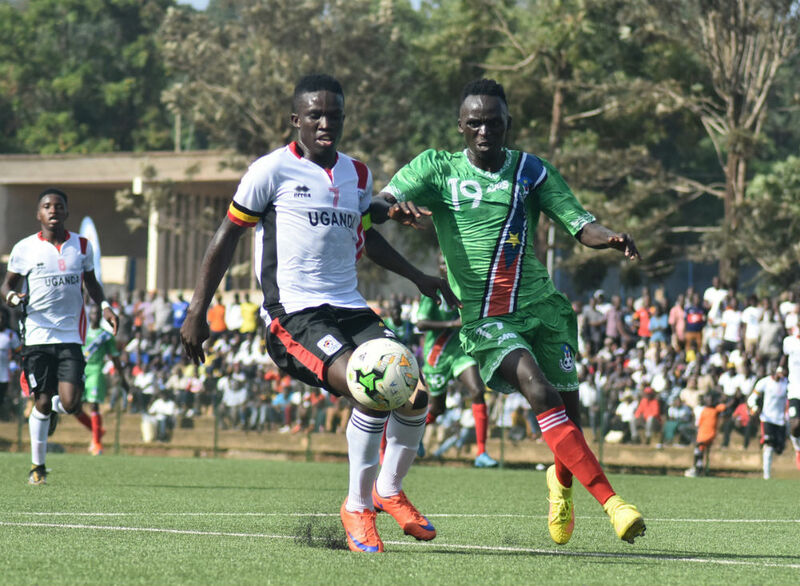 KAMPALA – After Uganda Kob’s shock exit from the 2019 U23 Africa Cup of Nations (AFCON) qualifiers at the hands of South Sudan, KCCA FC midfielder Julius Poloto has come out and conceded that they (Kobs) were not good enough in the return leg. The Kobs went into the second leg leading 1-0 but lost 2-0 in Juba on Monday to bow out 2-1 on aggregate. Poloto, through his Facebook page expressed his sadness and apologized for his side’s poor display in Juba. “What a frustrating, sleepless night in Juba, read Poloto’s post on Facebook. “Blame us, shout at us, criticize us but i am also very disappointed about today’s game. “We wanted to achieve a positive result but were not good enough in the 90 minutes and our opponents deserved the win. “Usually i am too angry to post on Social Media after such frustrating days like today but i don’t want this match to go uncommented. “Nevertheless, Ugandans we are sorry especially for the fans who turned up at Juba stadium to see us fighting but we will try everything to bounce back stronger in the next engagement and bounce back from the disappointment we are feeling at the moment. The Kobs became the second National football side to be eliminated in the qualifying rounds of their respective AFCON qualifiers after the Hippos who lost to Cameroon earlier this year. Like several others, Poloto was also part of the Hippos side that lost on penalties to the West Africans in May after drawing 1-1 in 180 minutes. With the Kobs and Hippos failing in their respective bids to reach the finals’ tournaments, a lot of questions have already been raised about how players are groomed in the under age group.